It is no secret that I love my Instant Pot! I’m always on the lookout for new Instant Pot recipes that I can add to my meal rotation for my family. 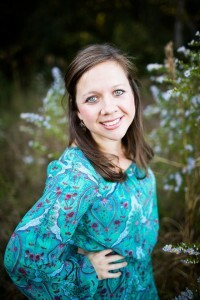 Using my Instant Pot not only saves me time which means spending more time with my family, it also means I’m not heating up my kitchen especially in the summer time – this southern Mississippi girl does all I can to stay cooler in the summer months! 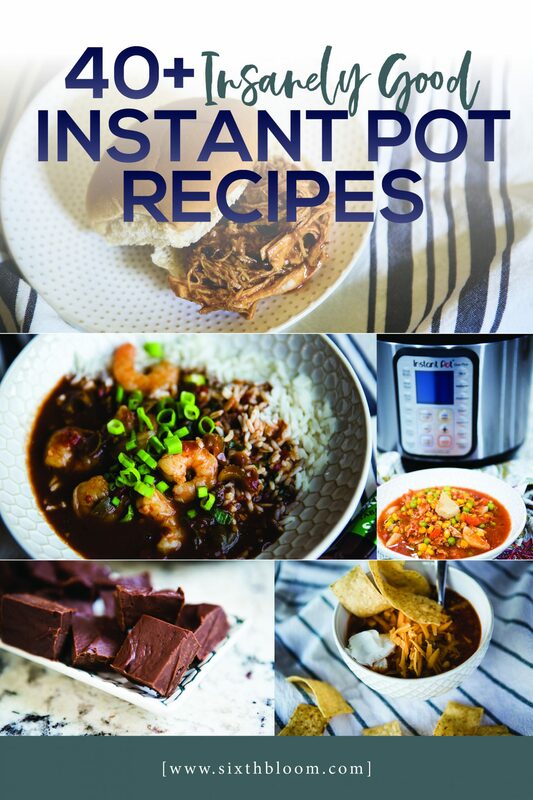 Get Instant Access to our Instant Pot Recipes! This small kitchen appliance is a multi-cooker that can do the job of a pressure cooker, slow cooker, rice cooker, steamer, make hard boiled eggs, yogurt maker and so much more. I’ve loved being able to get rid of so many of my other appliances and scale back to having one appliance that does all of the jobs of the others. I actually resisted getting one for the longest time because I honestly didn’t want another appliance in my kitchen cabinet that I didn’t use…much to my surprise I probably use it every.single.day. Not to mention it saves me a ton of time as well as doesn’t heat up my entire kitchen – which is great for this southern Mississippi girl! 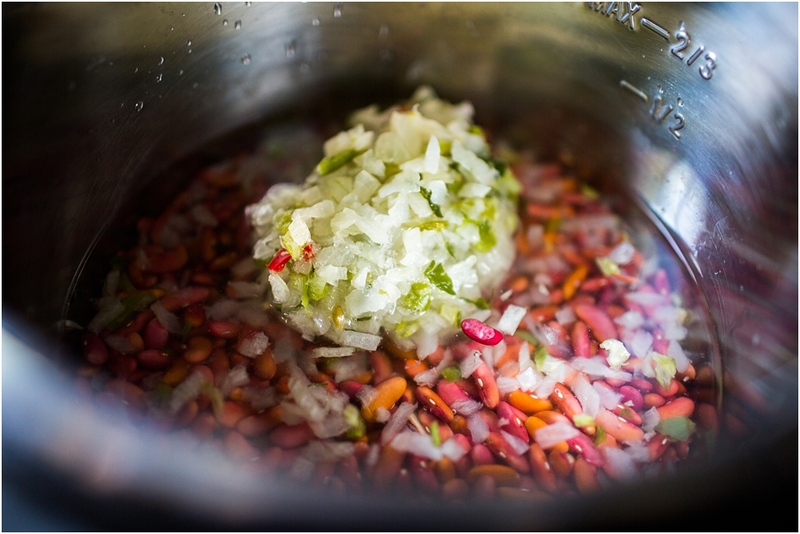 The biggest asset is the pressure cooking feature… Because pressure cooking can cook lots of foods, like rice, dried beans, and tough cuts of meat in a fraction of the time that you could with other methods. 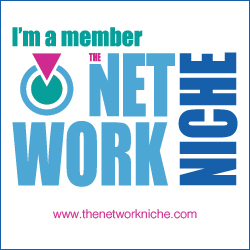 Remember this is an appliance that can do the job of 7 of your other kitchen appliances! You have a sauté setting, which means you can brown ground beef then move right on into the next steps of your recipe. Meaning – it saves extra dishes and messes in the kitchen as well! I’ve basically done so many of my regular recipes from oatmeal, to rice, hard boiled eggs, BBQ chicken, kettle corn and the list goes on! It’s just kind of amazing to say the least! The point is, though, that one thing Instant Pots do well is slow cooking. 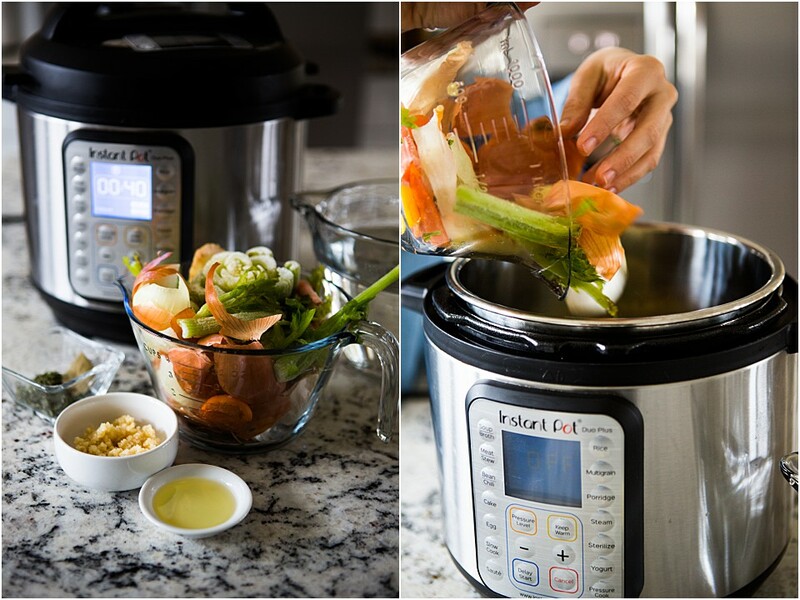 So if you adore your slow cooker and you have lots of recipes you use with that, you should happily find that most all of them transfer seamlessly to the slow cooking function of an Instant Pot. Awesome, right!?!? 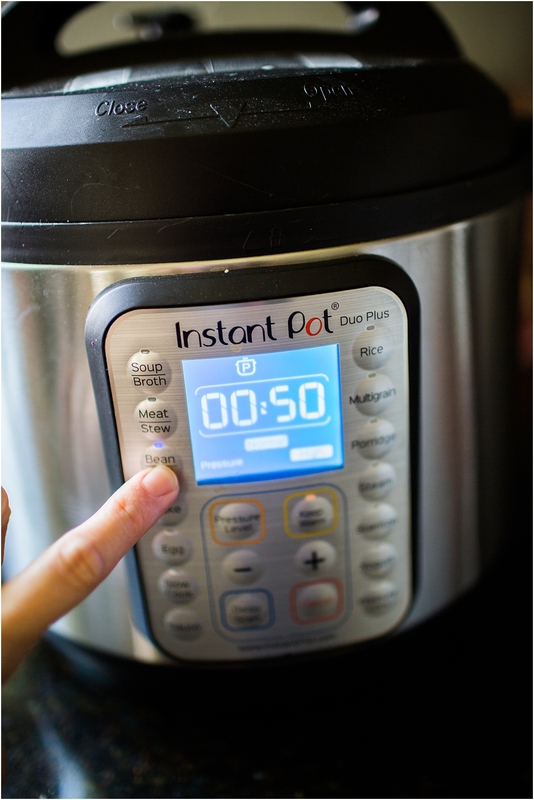 How much is an Instant Pot? The six-quart Instant pot will run you $99.95 on Amazon which is where I snagged mine because two days later with PRIME I had it at my front door step, can’t beat it! You can also accessorize your Instant Pot… while I had my Instant Pot for over a year and I didn’t purchase any Instant Pot accessories for months, there are some great ones! So you’ll not have to buy any but at the same time I’ve collected some great Instant Pot accessories over the last few months that I love, here you can see my Instant Pot essentials! How is an Instant Pot different than a crockpot? The beauty of an Instant Pot is that it can be a slow cooker, which is what a crockpot essentially is. Therefore the crockpot can only do one job…where the Instant Pot can do so much more. Again allowing you to get rid of several kitchen appliances and downsize to just one kitchen appliance that does it all. To be precise this is what Instant Pot says on it’s website: Both slow cookers and electric pressure cookers can produce very similar dishes but operate in entirely different ways. … Typically an electric pressure cooker makes a dish under an hour, whereas the minimal cooking time for a slow cooker is 4 hours. My very first attempt at using my Instant Pot to see if I truly loved it was Instant Pot BBQ chicken, because I wanted to see how it cooked chicken…I’m pretty picky and like it tender and to fall apart…and well after my BBQ chicken Instant pot recipe – I was sold! I would also say that doing hard boiled eggs is SUPER easy and to say they peel perfectly is an understatement!!!!! Since I’ve got quite a few Instant Pot recipes we love I wanted to share them all with you as well as some of our family favorite Instant Pot recipes from other places that I’ve collected. I like to have a variety in our meal plan so I’ll include Instant Pot chicken recipes, Instant Pot beef recipes as well as a variety of different flavored Instant Pot recipe meals i.e. Mexican, Chinese and even some snack recipes. Chicken is one of our favorite meats in our household, I also like it because it’s full of protein and lean for counting calories and maintaining weight! Not to mention my entire family loves chicken! I will give you an Instant Pot chicken tip…I like to up my timing vs the standard time it gives you – I like my chicken to fall apart!!!! At the same time I usually cook extra chicken than what my recipe calls for and I can make another chicken dish with it, freeze it for a recipe later or make chicken salad with it for a lunch! 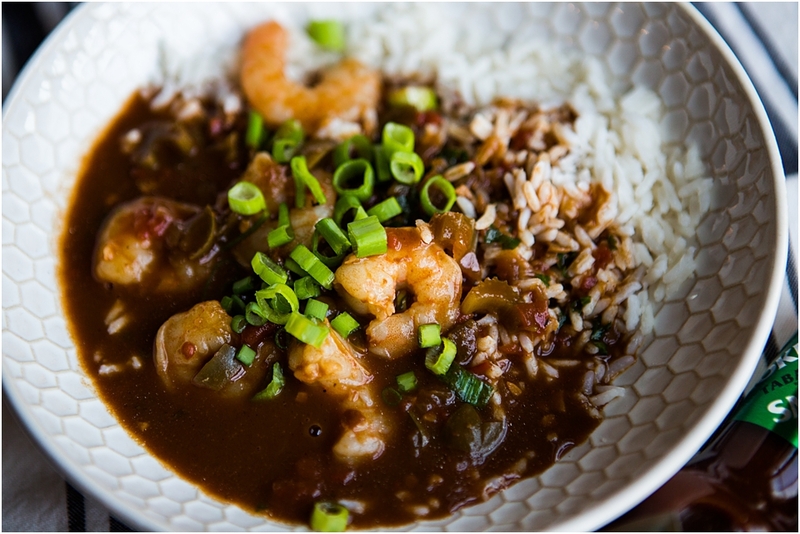 I’ve lived outside of New Orleans Louisiana for over 30 years and I’ve learned how to cook a few cajun dishes over the years. I’ve since transferred those to being cooked in my Instant Pot and believe me they are just as authentic and yummy! When the weather gets chilly I pull out my Instant Pot and fill it with soup. Thankfully every single one of us love soup and not to mention it really is a super easy meal to prep! 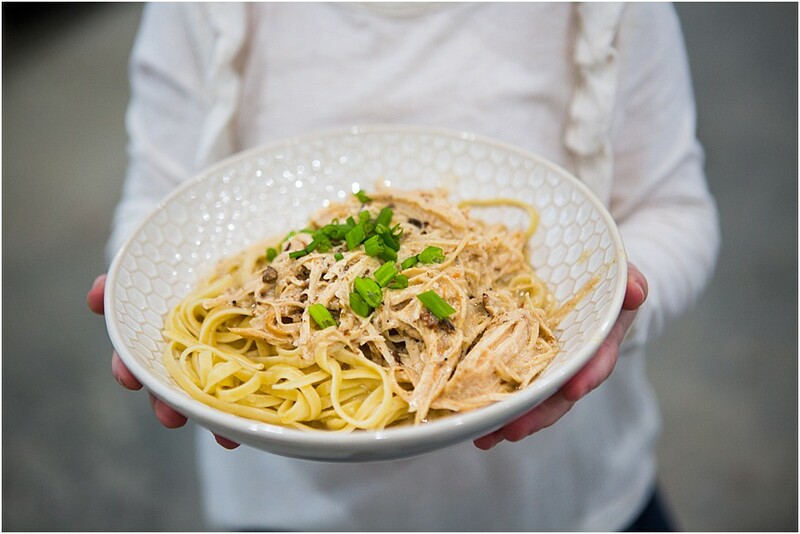 Want to branch out beyond main dinner dishes with your Instant Pot? 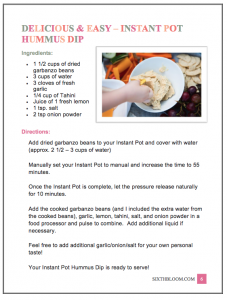 I’ve also ventured into making some Instant Pot snack recipes along with breakfast recipes, appetizers, side dishes and different cuisines. Like I said I love a variety in our meals so I’ve tried many recipes and ventured out quite a bit. From trying Italian dishes, Mexican, Asian and even some desserts…I’ve explored quite a bit and we’ve loved it all! I have heard many say they started with a 6-quart Instant Pot which ended up being too small for their family ( of four +) so they upgrade to an 8-quart . Now they are armed with TWO Instant Pots, one to cook dinner in and one to cook a side dish in! Want hard boiled eggs that peel perfectly? 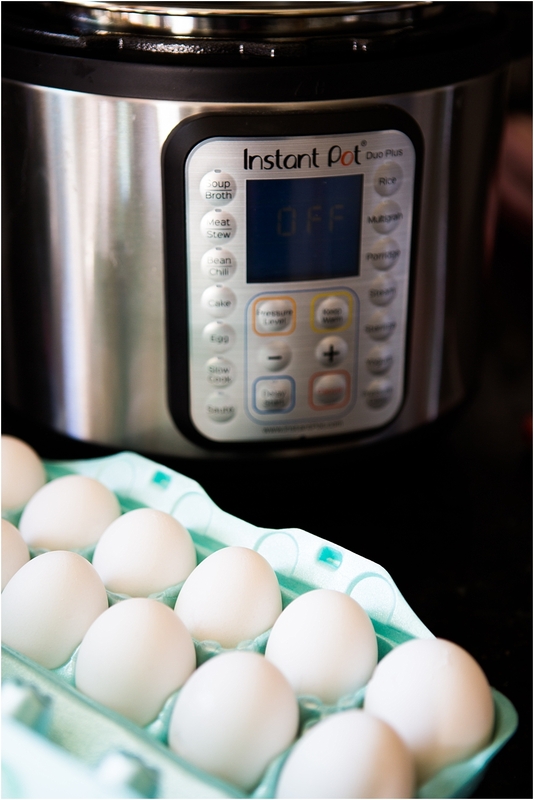 Then these Instant Pot Hard Boiled eggs are so easy, so fast and effortless to make! Beans and Rice are one of my go to meals in our meal rotation…as we all know it’s a cheap and easy meal and thankfully I’ve got a few recipes we all love in the family. Did someone say Dessert in the Instant Pot? Who would have thought, right? 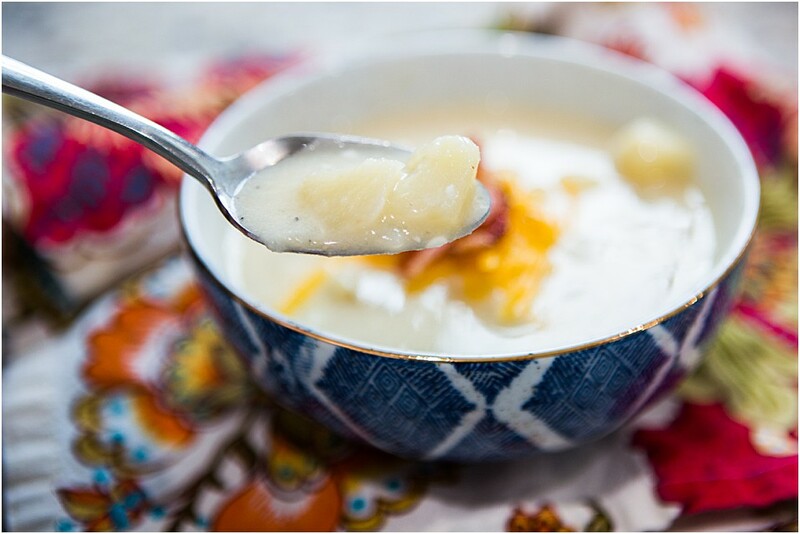 Well your Instant Pot can sure make some yummy dessert where you can impress the whole family! 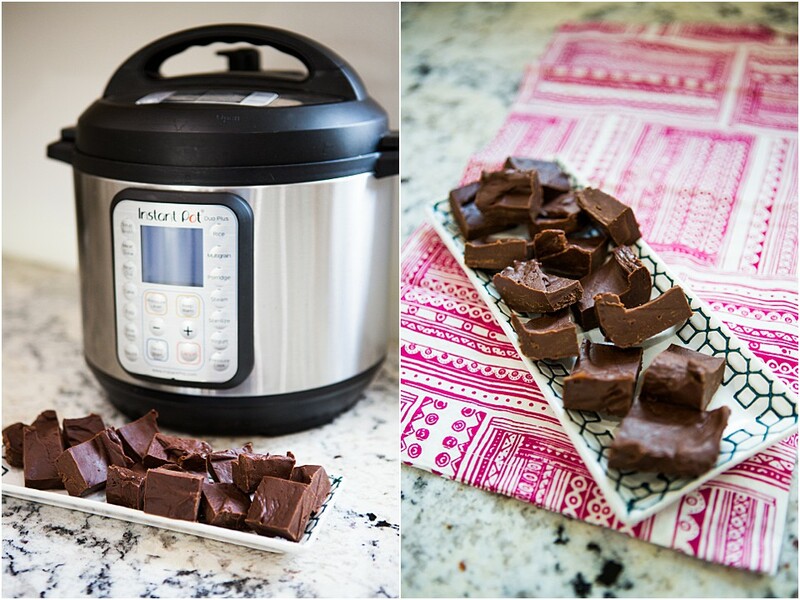 It’s kind of a fun addition to thinking about your Instant Pot for more than just meal time! What is the Most Popular Instant Pot Recipe? Oh this is a tricky question, because it probably truly depends on who you talk to or what you search for in Pinterest or Google!!! Am I right?! My most popular Instant Pot Recipe is the Instant Pot Kettle Corn…but I’d say there are so many popular Instant Pot recipes that you really need to decide what is whetting your appetite and just try it! I’ve yet to make an Instant Pot recipe that didn’t turn out or that we just didn’t like. There are so many amazing Instant Pot recipes out in the world wide web…but I thought I’d share a few that I’ve tried and we liked or that are on my radar to add to our meal plan! 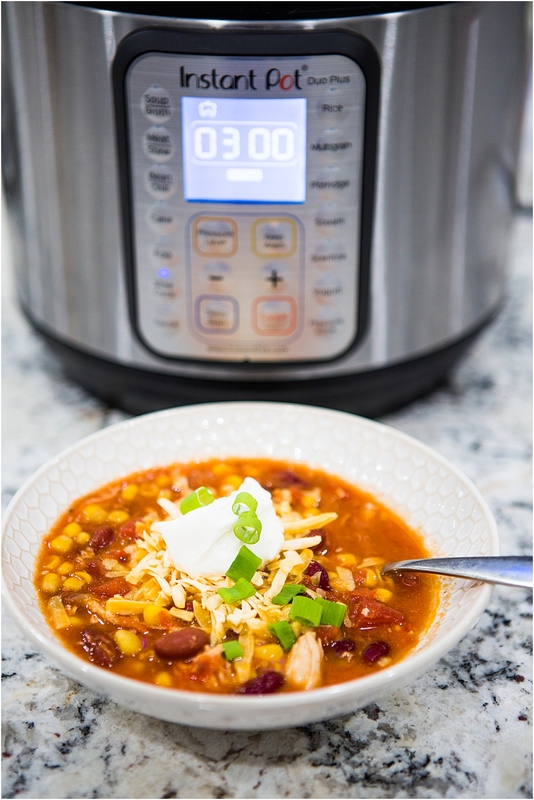 Do you have a favorite Instant Pot recipe? –> comment and let me know what it is so I can try it too!! 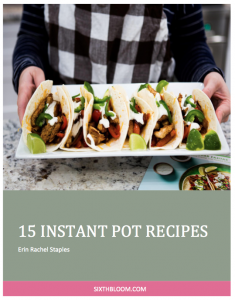 Tap the picture below for my Instant Pot recipe book filled with 15 of our favorite recipes – each with a picture, ingredients and step by step instructions! 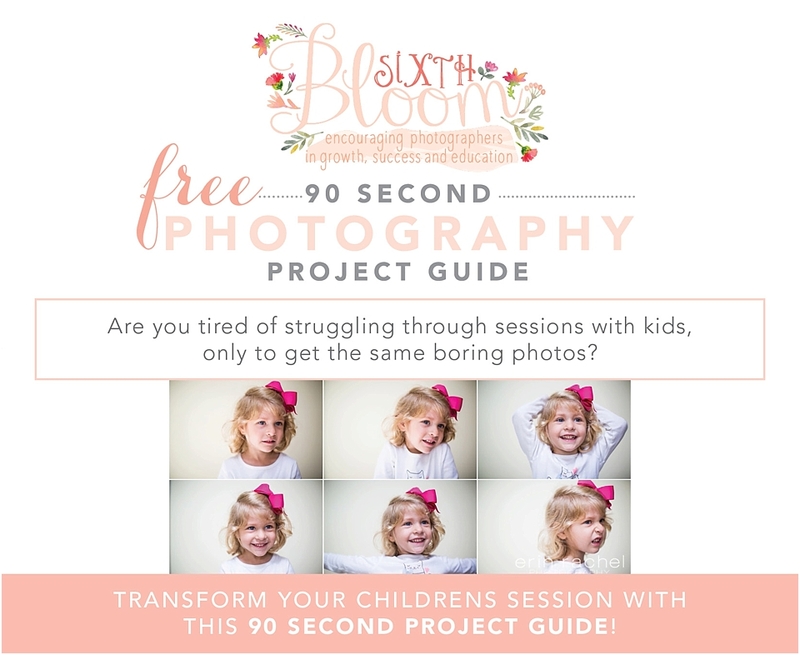 Hi I’m Erin a Southern mama from South Mississippi, owner and chief editor of Sixth Bloom a blog helping mom-tographers capture their kiddos and life, talking all things home, parenting and how we navigate through life. You will find me living life to the fullest with my mister (aka husband) and our little three year old preschooler, Miss E, in our 500+ sq foot cottage as we build our dream house on our two acres! We are blessed beyond measure, love to travel, involved in ministry at our church and in between all of that I run three successful businesses!